March 1, 2019 Update: Great news! 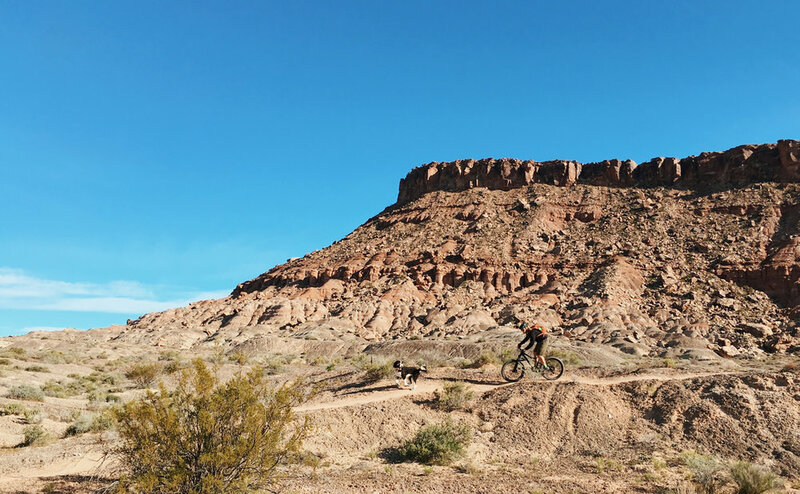 Congress this week passed The Natural Resources Management Act which will protect and expand mountain bike trails, among other important provisions. The Act passed the Senate earlier in February. It now awaits the expected presidential signature, which is the final step before being made into law. Thank you to everyone who chimed in on this — your voices were heard! In December, we told you about a package of important public lands bills up for consideration by Congress. Though the package failed to pass before the end of the legislative session, lawmakers promised to keep pushing forward — and now a public lands package is once again poised for consideration. One of the most important parts of this package is permanent reauthorization for the Land and Water Conservation Fund. This would eliminate the pain of annual reauthorization debates (sweet!) and allow Congress to instead focus on how much money will be allocated to the fund. Send your letter here: peopleforbikes.org/take-action-public-lands-package.